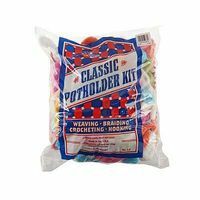 Shop online for 3 woolnovelty hobby arts and crafts at discounts up to 27%. 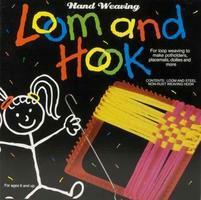 This is the Metal Loom with 5oz Cotton Loops from Wool Novelty. Suitable for Ages 6 & Older. 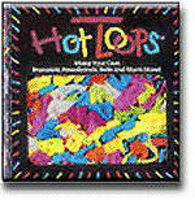 This is the 2.7 oz of Small Nylon Hot Loops from Wool Novelty. Suitable for Ages 6 & Older.